CARBON-X CASE STUDY — Defcon Media, Inc.
PRODUCTION COMPANY: DEFCON MEDIA, INC.
Hyper Bicycles is a leader in the bicycle industry and is also one of our long time clients at Defcon. 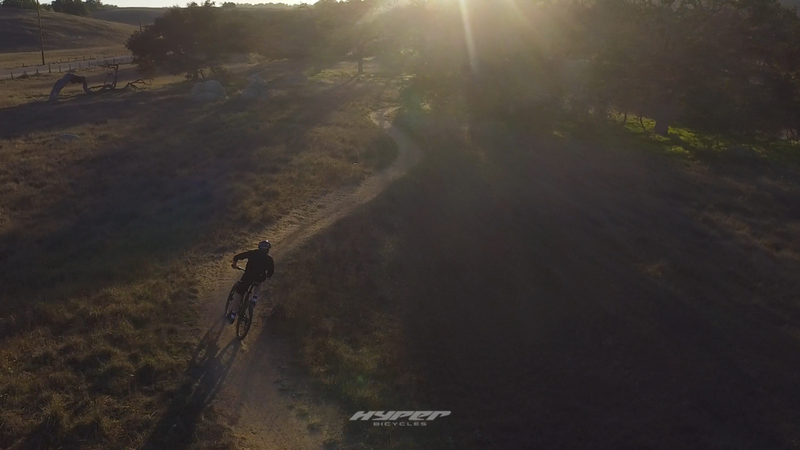 Hyper Bicycles approached us in need of a product launch commercial for their brand new 26” carbon fiber cross-country mountain bike that will be launching nationwide in Walmart. This commercial will be the official release of their new mountain bike and will be displayed on product page on Walmart's website. At the beginning of the Carbon-X project with Hyper, we needed to establish our objective and lock down the positioning idea of how we could best showcase the Carbon-X. Defcon & Hyper met to strategize on how to best approach this objective. After a 2-hour meeting and a few cups of coffee in San Clemente, CA we were on-target. Our objective was to show why this bike is a game changer. 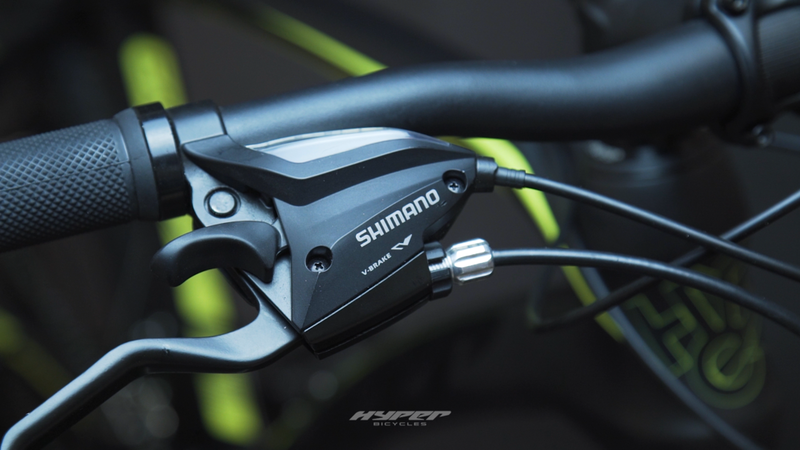 We needed to show the mass market why this bike is something completely different and sits in a category of its own. The position idea was that this was a mountain bike was performance within reach. The notion that we shoot action sequences of the bike performing in trails, and intercut to studio shots that highlight the different key features of the bike in detail. The “within reach” speaks to the surprisingly attainable price point for a carbon fiber frame. We needed to cast the right person to ride and admire the bike who can be evocative of the target consumer to whom Hyper wants to purchase this mountain bike. After our meeting, Defcon strategized on 3 key takeaways that the viewer will know/feel in being inspired to check out the bike on Walmart’s website. We wanted to showcase the provable performance features and the value benefits of why this bike is a game changer. After a few tweaks to our storyline and finalizing our ideal location and scenes that we would need to capture the necessary footage for the commercial, we set out to location scout for the perfect location to shoot this commercial. We began production by capturing the Carbon-X in a production studio with a black backdrop and key lights. These shots are used to highlight key parts of the mountain bike that will be intercut with the riding footage. Once we had captured the necessary studio footage, we moved to our second location on Day 2 to shoot all of the action sequences of the mountain bike. Since we needed to cover lots of ground while we were on location, we needed to travel light and efficient. We shot everything with one camera and a drone. Our location was a hug part of the story and setting overhead drone shots would allow us to show the type of riding location that this bike can handle. In order to achieve the best image, we knew we had to shoot on high resolution camera equipment that would give us the resolution necessary in post-production to get the detail require to best showcase the product. Using state of the art post-production software our team was able to bring our story to life. The final deliverables consisted of :75sec full-length commercial, 1x 30sec commercial to be used for various marketing elements including online advertising placement, media partner content, and Instagram marketing.